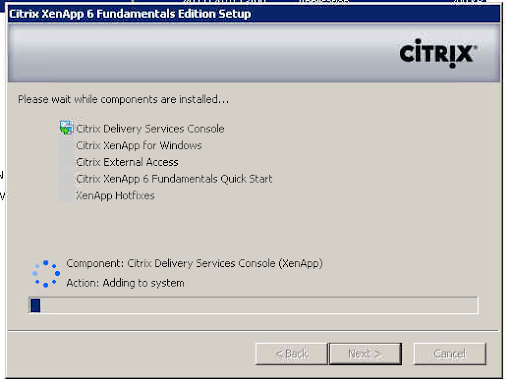 When trying to install XenApp 6.5 you see an error that the installation cannot progress. 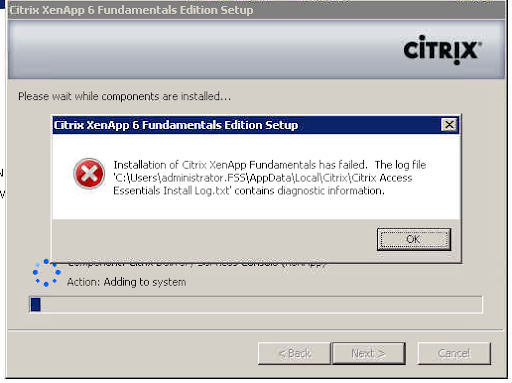 The error that is displayed is generic error that refers you to the installation log file. 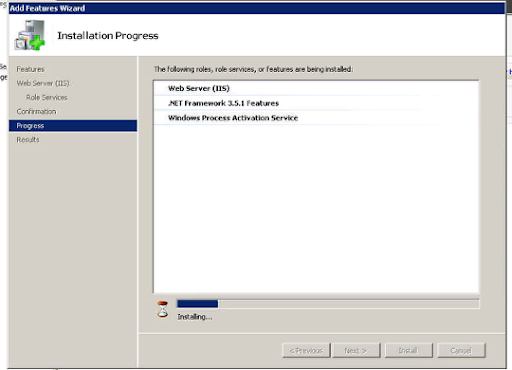 Now I can see that I need the .Net Framework 3.51 SP1 to be installed as a pre requisite. Now my installation is progressing as normal.